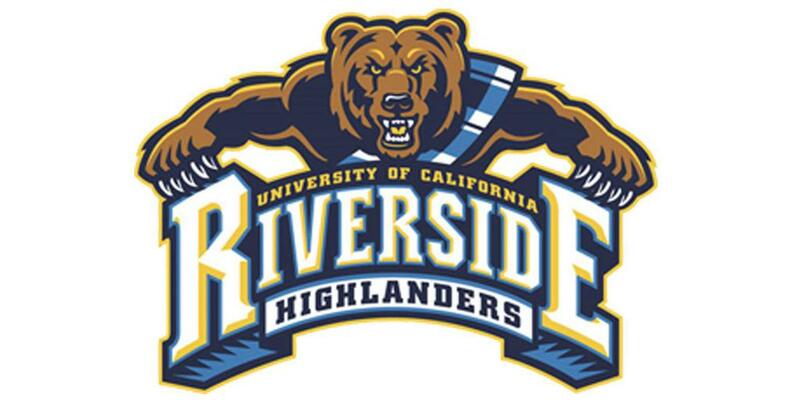 I am extremely excited and blessed to announce my verbal commitment to play division one soccer at UC Riverside. I can’t believe this day has finally come. It’s truly a dream come true, playing the sport I love at a school I have fallen in love with. Ever since I started playing at the age of four, I knew right away I wanted to continue playing for as long as I could. 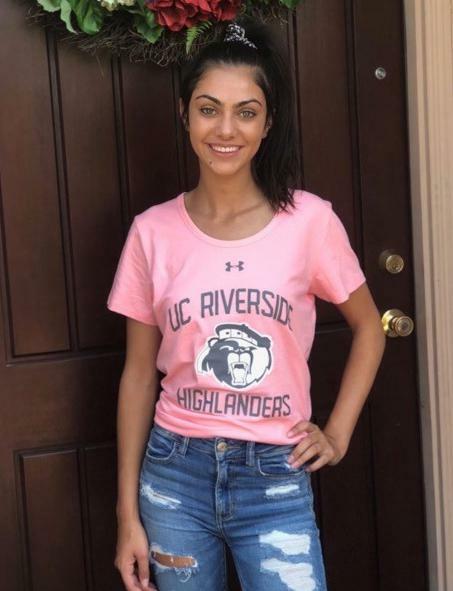 I am so thankful to be given the chance to further my education while being a part of UCR’s athletics. I would have never been able to get to where I am today if it weren’t for the constant support I have received from my family, teammates, and my coaches from San Juan. 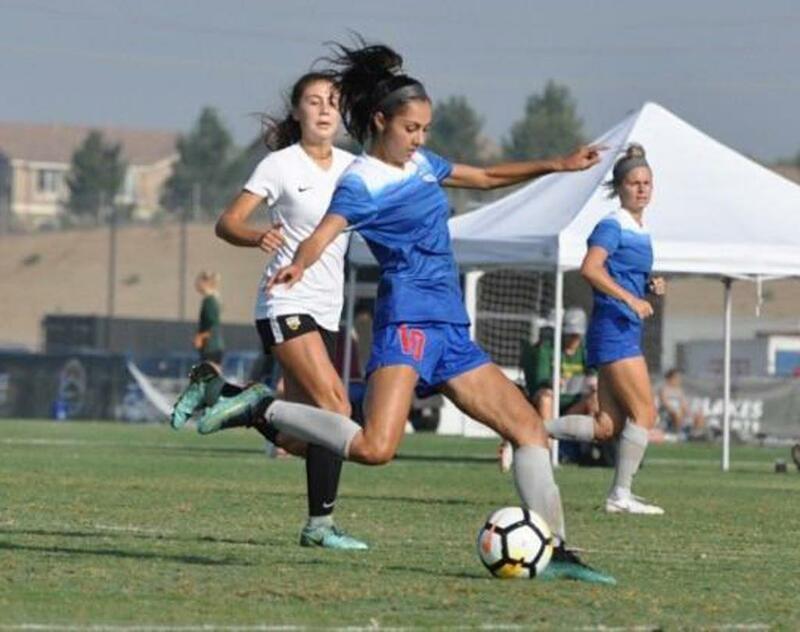 I would especially like to thank Erin Sharpe and Bernardo Silva at for always pushing me to do my best along this stressful recruiting process. I truly can’t wait to be a Highlander and proudly represent my school!